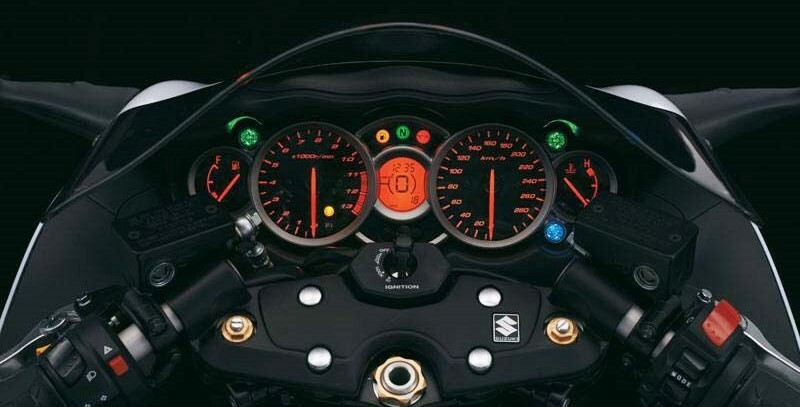 The most recent shades available worldwide are now a part of Indian Suzuki Hayabusa, launched as 2017 variant and priced at INR 13.88 lakh (ex-showroom Delhi). The motorcycle will still carry the benefits from the CKD route and would be available across Suzuki big bike dealers across the country. 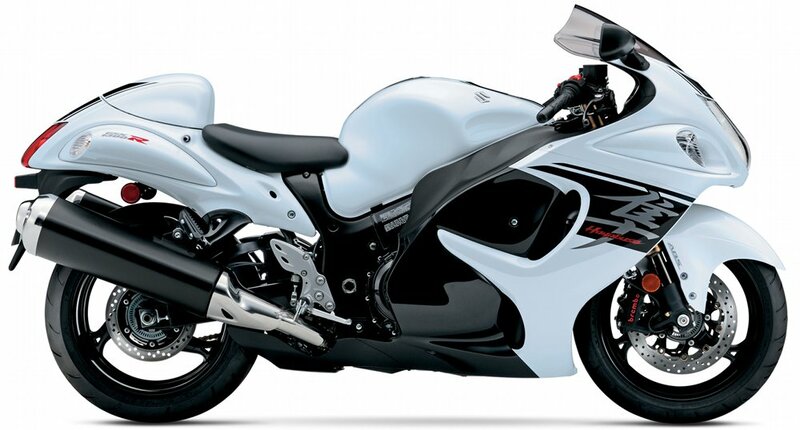 Suzuki Hayabusa comes with a powerful 1340cc, inline-4 engine producing 200 PS of max power and 155 Nm of maximum torque. 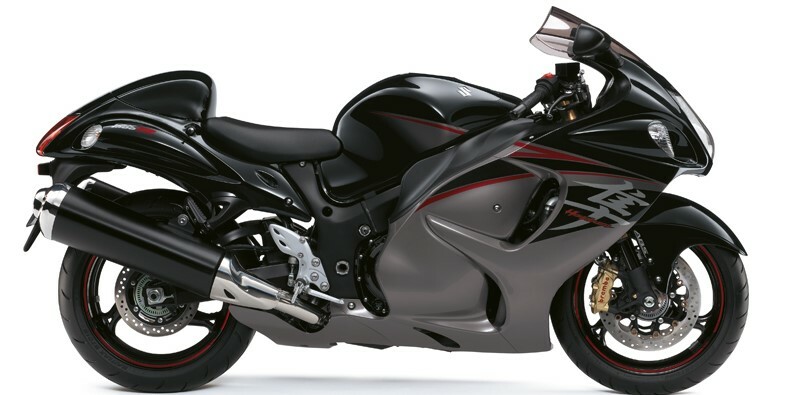 The motorcycle is currently under a long waiting time with 100 percent sales growth due to localization and assembly. The latest paint schemes on the motorcycle includes Glass Sparkle Black / Pearl Glacier White (AGT), Pearl Vigor Blue / Glass Sparkle Black (BBD) and Glass Sparkle Black (YVB). The motorcycle comes with features like Suzuki drive mode selector, dual throttle valve, Brembo monobloc front brake calipers, high performance ABS, USD front forks, forged pistons and titanium valves. It comes with an electronically limited speed of 299 kmph while the 0-100 kmph comes in 3.0 seconds. 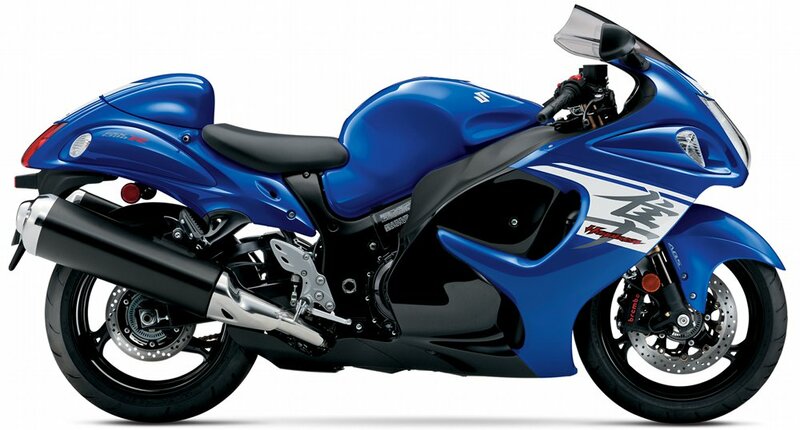 Suzuki India offers a warranty of 2 years / 30000 kilometers on the new Hayabusa. The motorcycle carries a 21 liter fuel tank, which provides it with around 180-200 kilometers of range. It measures 2190 mm in length, 735 mm in width and 1165 mm in height. The wheelbase measures 1480 mm while the wet weight tips the scale at 266 kg.